Cologne is a compact full cassette folding arm awning with a neat contemporary design. At the core of the Cologne is a CE, GS, TUV certified German designed mechanism. Strong and reliable engineering, tested and proven with a powder coated aluminium outer shell providing protection against corrosion and dirt. 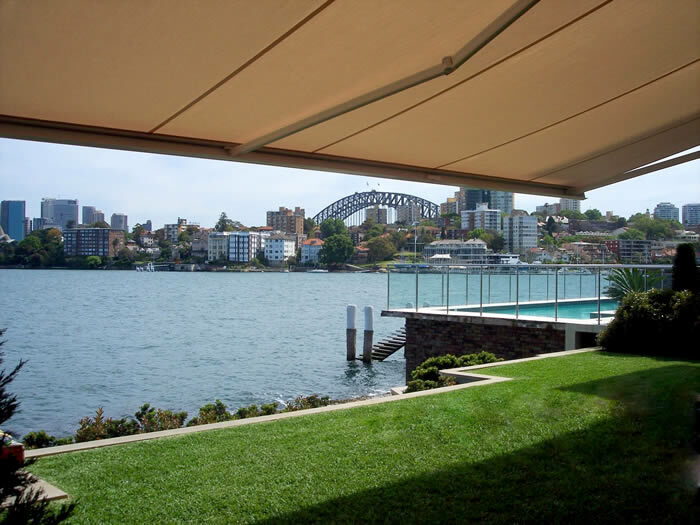 Highest quality materials, precision manufacturing and advanced corrosion protection ensure that Cologne retractable awnings give years of trouble free service. The heavy duty Cologne folding arms are designed and tested to withstand winds up to Beaufort 5 (37km/hr). The arms are made with 6061 grade aluminium. The dual PVC coated cables are connected to dual springs within the arms to provide high spring tension and ensure taut fabric. Cologne retractable awnings are operated by remote control with a powerful 50 Nm tubular motor hidden within the roller tube. The Cologne also comes with a manual override and a crank handle so can still be operated in the event of blackout. The fabric is European made Recacryl from Recasens with a five year warranty. 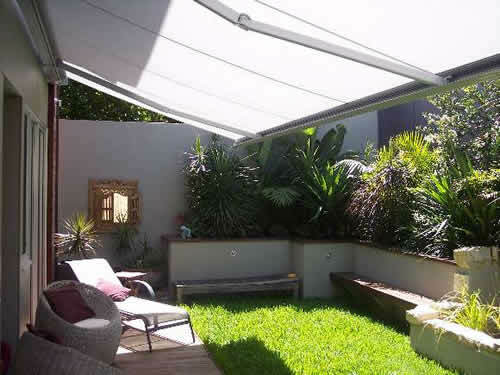 For more information on Recacryl awning fabric go to www.recasens.com. To reduce the price of this awning we have introduced the production line to traditional awning manufacture. Cologne retractable awnings are stocked in half metre increments and are available in the two most popular fabric colours; Charcoal Grey Tweed and Latte. 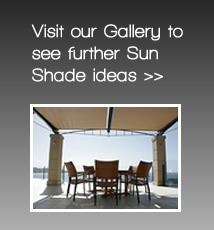 This reduces the cost dramatically compared to our custom made awnings. Also there is no need to wait for the normal four weeks manufacture time for a custom made folding arm awning. Cologne retractable awnings are ready to install. Installation can be done by us or the home handyman with a detailed instruction guide. Arms Internal Spring Assembly: Heavy duty spring assembly with PVC coated cables provide high fabric tension. Operation Motorised with manual overide. Construction Quality aluminium castings, powder coated to prevent corrosion. Stainless steel pivot pins and bolts throughout. Aluminium powder coated extrusions. Fabric High quality Recasens woven acrylic fibre. Mounting Aluminium brackets for face fix, plus fabricated brackets to suit special situations.